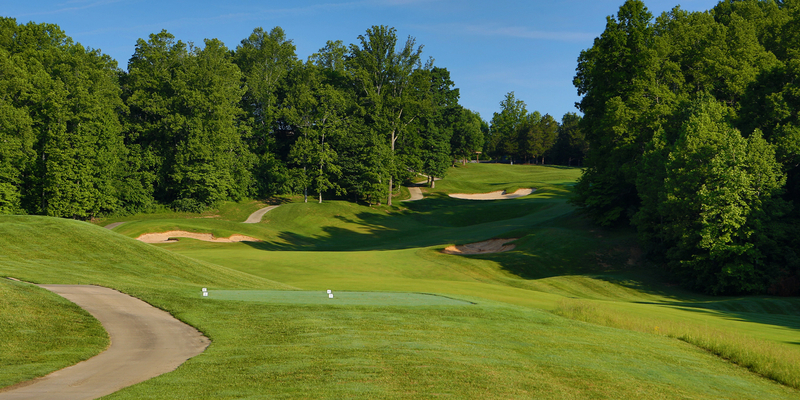 Dale Hollow has bent grass tees leading to zoysia fairways and large, undulating bent grass greens. The 61 bunkers are framed by zoysia. Most of the holes have moderate to severe elevation changes. Other course features include numerous rock outcroppings, small caves, springs, gorges, two ponds, and mountain views. 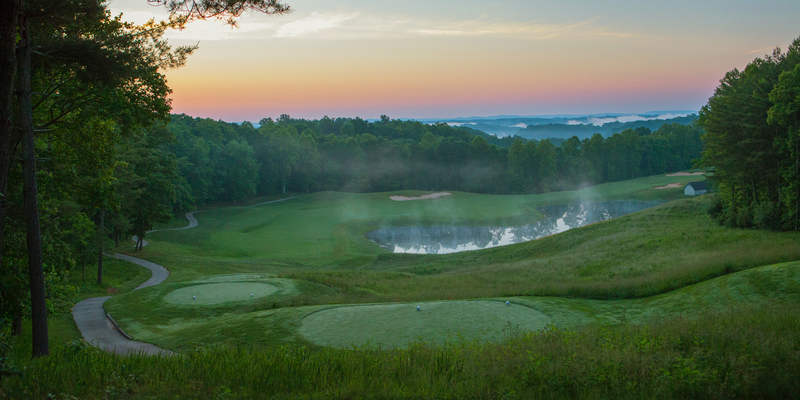 Bring your camera, this is one of the most scenic courses in the country. Five sets of tees accommodate every level of player. To better serve our customers, in the Spring of 2007, a new Clubhouse and Practice Range were opened. The Range features three large zoysia tees, two target greens, and a practice fairway bunker. Also available are two practice greens. The course and practice facility were designed by nationally acclaimed architect Brian Ault and opened for play in 2003. 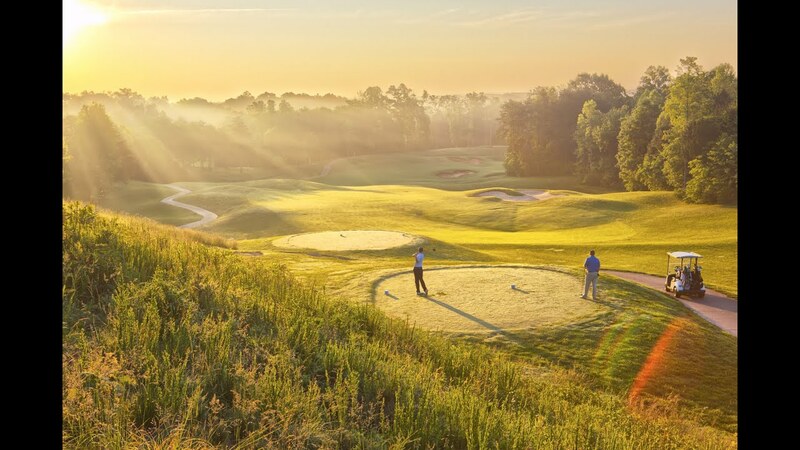 Golf Digest magazine ranks Dale Hollow as the 8th best course in Kentucky. 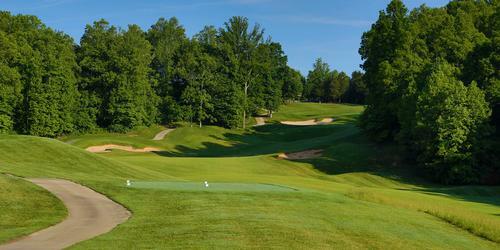 Website Golf Kentucky Links ranks Dale Hollow as the 3rd best public course in Kentucky. From I-65 exit at the Cumberland Pkwy (Exit 43) and take KY 90 E at Glasgow. (Persons driving south on I-65 can opt to take exit 53 at Cave City and take KY 90 into Glasgow.) Follow KY 90 to Cumberland County. From I-75 South, turn onto KY 461 at exit 62, headed toward Mt. Vernon. Travel entire length of KY 461 to KY 80. Turn west on KY 80 to Somerset. From US 27 to KY 90 W. Follow KY 90 to Cumberland County. From I-75 North, take I-75 exit 41 to KY 80/Cumberland Pkwy to US 27 at Somerset to KY 90 W. Follow KY 90 to Cumberland County. Contact Dale Hollow Lake State Resort Park Golf Course at 270-433-7888 for more information and details on holding a golf outing at the course. The cliff top lodge, built of limestone and massive timbers, sits high on a bluff overlooking the 28,000-acre lake and surrounding woodlands. The 60 guest rooms feature private balconies and patios. Rooms are available by late afternoon, check out by noon, Central Time. Pets are not allowed (with the exception of service dogs). High Speed wireless internet available at the lodge. Enjoy a variety of menu selections from traditional Kentucky cuisine to skillfully prepared dishes from around the world. Try one of our Kentucky Favorites such as the Hot Brown, Fried Catfish or Country Ham. To add to the atmosphere, the restaurant has three walls of glass that allows you to sit back and embrace the breathtaking view of Dale Hollow Lake and its astonishing islands. A private area of the restaurant can accommodate banquets and meetings up to 50 guests. As a supporter of Kentucky Proud program we utilize locally grown meats and produce when available. 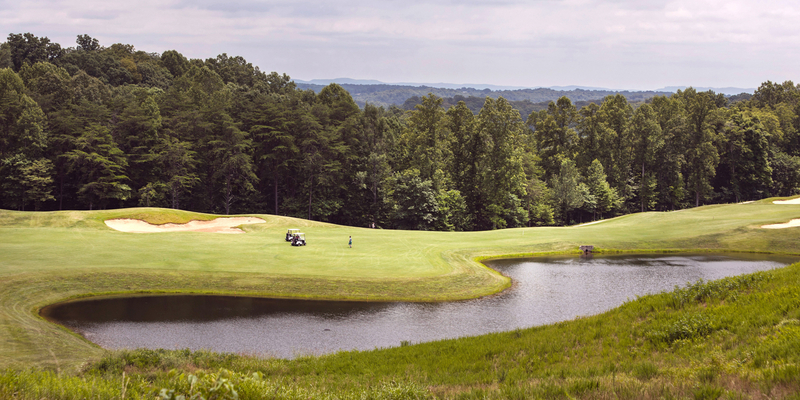 Watch the Dale Hollow Lake State Resort Park Golf Course Video. 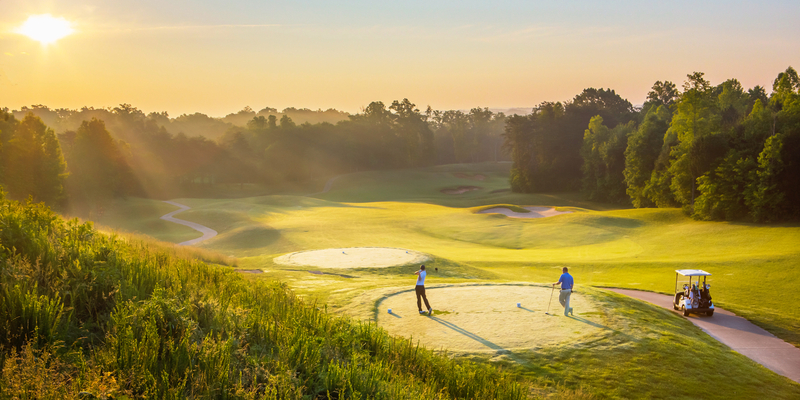 Watch the Getaway To Golf At Dale Hollow Lake Video. This profile was last updated on 04/11/2019 and has been viewed 25,737 times.